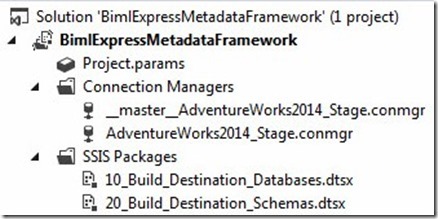 What is the BimlExpress Metadata Framework? 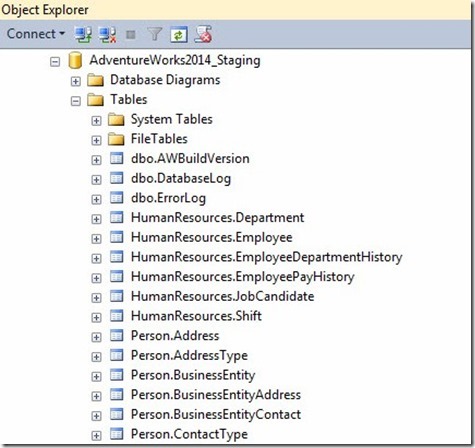 Read metadata stored in a SQL Server database. 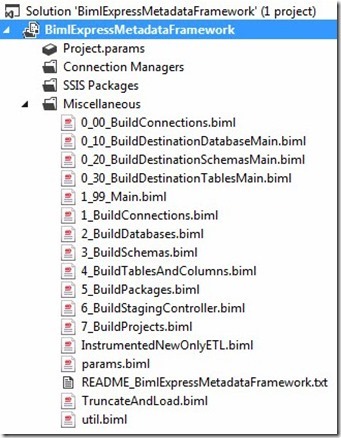 Build SSIS projects that create the target database, schemas, and tables. 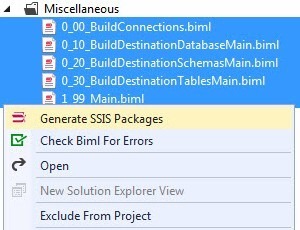 Build an SSIS project that contains one SSIS package per table, plus a Controller package that executes each table-package. I demonstrated this solution in the webinar Save Time and Improve SSIS Quality with Biml. It’s free; both the webinar recording and the framework (although registration is required to view the webinar recording). It’s the latest addition to the DILM Suite. 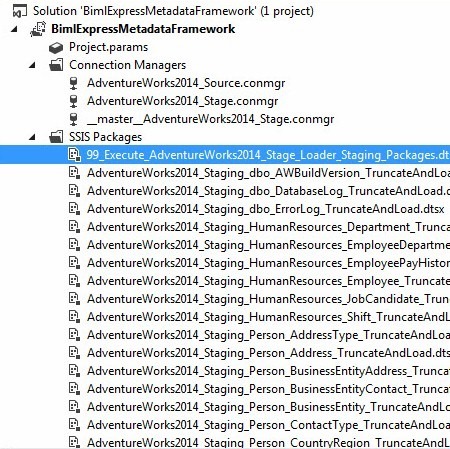 The zip file contains a backup of the AdventureWorks2014 database, BimlMetadata database, and the SQL Server Data Tools (SSDT) solution BimlExpressMetadataFramework. You may download the zip file here. If you see this dialog, always Select All and click the Commit button. If you see this dialog, always click the Yes to All button. Why? 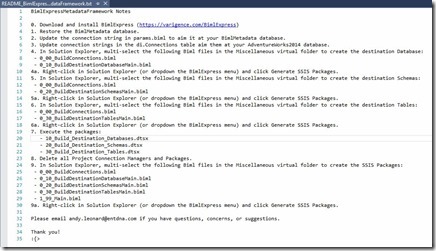 The BimlExpress Metadata Framework was not originally developed for BimlExpress, the free SSIS package code-generation tool from Varigence. 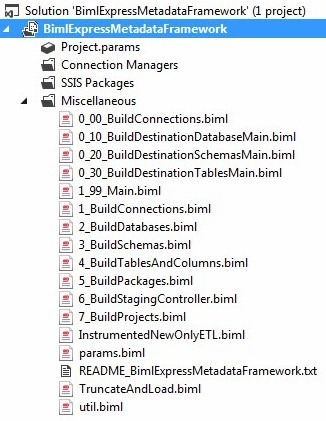 Originally, this framework was built in Mist (Biml Studio) and ported to BimlExpress. 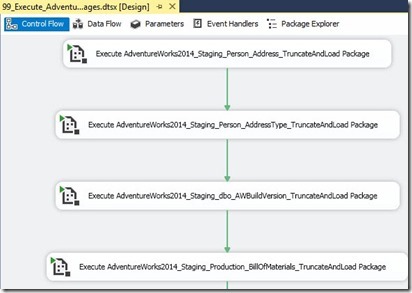 One unfortunate result of the port was some SSIS artifacts are recreated during the process (note: this does not happen in the Commercial version of the Biml Framework, currently sold as an implemented solution available from Enterprise Data & Analytics). 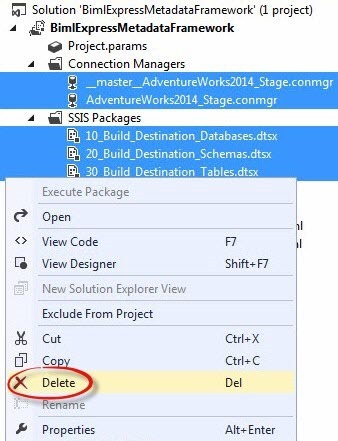 If the database already exists, the SSIS Package named 10_Build_Destination_Databases.dtsx will succeed and do nothing. 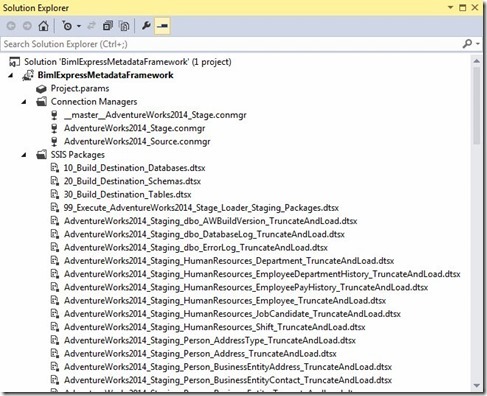 If the schemas already exist, the SSIS Package named 20_Build_Destination_Schemas.dtsx will succeed and do nothing. 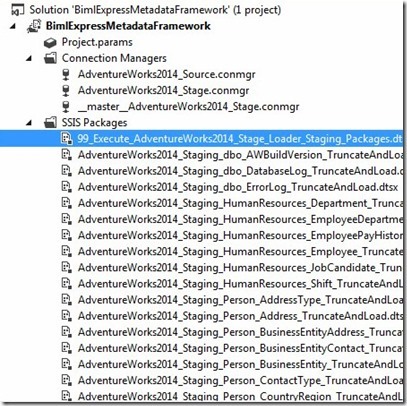 The SSIS loader packages are generated. 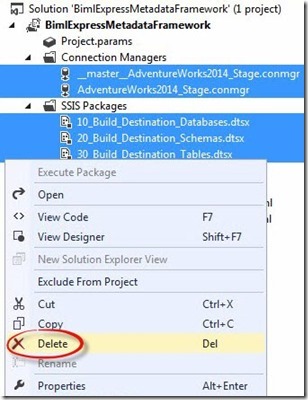 The Controller package uses Execute SSIS Package Tasks to call the SSIS loader packages. The BimlExpress Metadata Framework may not have the coolest name but it’s free and performs a lot of work in a short amount of time. SSIS Catalog Compare v2.0 Launch Event 7 Mar 2017! 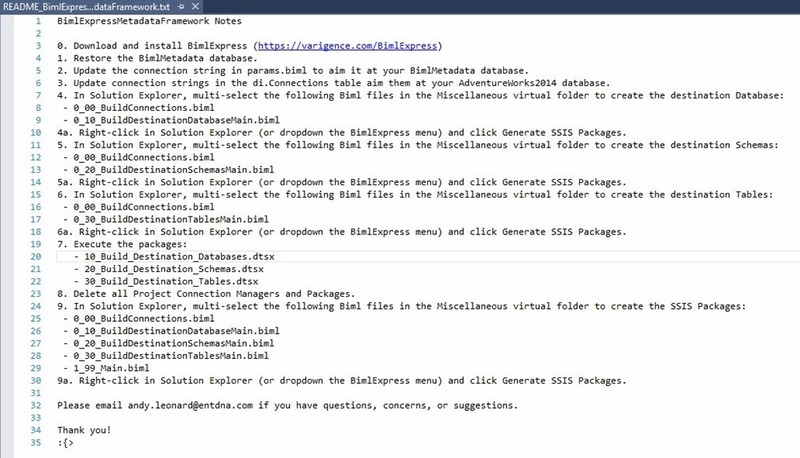 I’m not sure what differences you have in your BIML code which makes your scripts work but for myself and many others a master/child package setup doesn’t work. 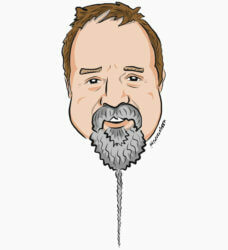 I know the good people at Varigence are working hard on the next release. Like Earnest and Julio Gallo, they will release no software before its time. Hang in there, sir. Thanks a lot for making this framework public. I downloaded it and have it running in our dev environment and the tests look very promising. Before I go ahead and create my own stored procedures to fill in meta-data, may I ask how you usually go about it? 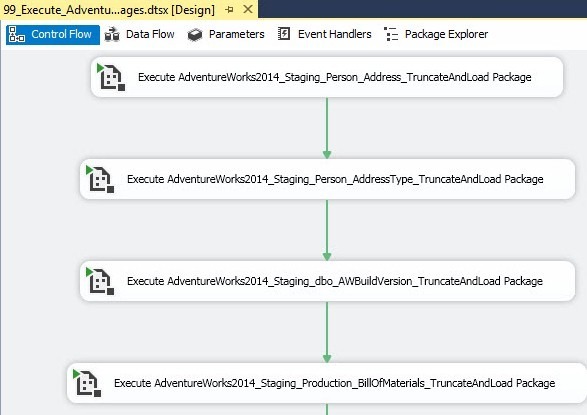 One approach as I see it is to manually fill in metadata just at the connection and database level and then have a SSIS package grab metadata for all tables/views/columns in the source to populate the other metadata tables. Then one could just use an update script to set the GenerateBimlFlag’s for the tables needed and a trigger or sp to set the lower level flags. Of course one would still have to manually update the configurables (for example IsColumnBusinessKey) but most of the metadata would generate automatically. Another approach would be to import all neccessary tables once and then use those tables to generate all metadata at the table level or lower. So instead of reading metadata from the source it would be read at the destination. I guess you use the RefreshMetadata flag to hint at your metadata-flow on which metadata should be updated and which should stay static, but I haven’t seen where you reference it – is your own metadata flow publicly available? Did you managed to get any working solution that allow to populate the metadata as you mentioned. 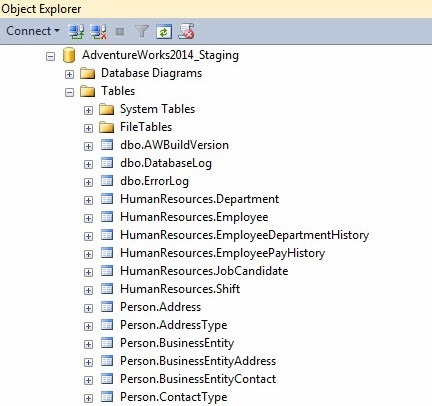 I am sure someone might have the code in sleeve where you point to the source database or destination database and populate all the columns and table metadata. Excellent will have a go with it. 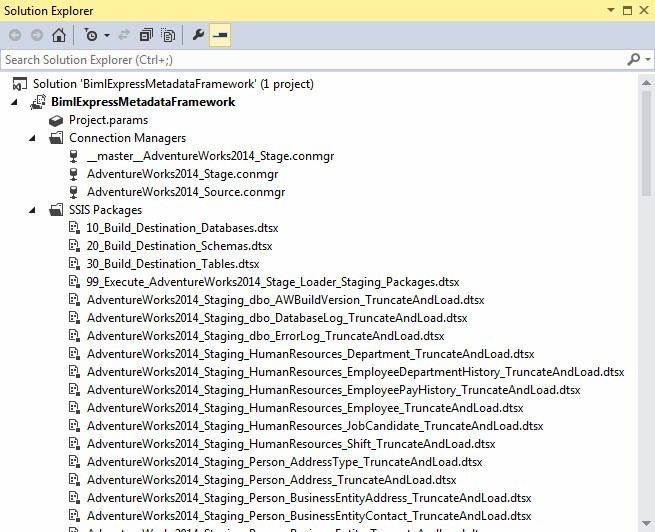 As my source database is not MSSQL, and connecting through ADO.NET driver i will need few tweaks on this solution. But destination is MSSQL, so should be good for that.